Scared of the Change, Lad? So… the window is closed. Some good faces have come in and a couple I liked have gone. But one face in particular has caught my attention and it is that of Ross Barkley. Here is a player I very much like. Don’t get me wrong – he is far from perfect, but the things he lacks can be coached and learnt. You can’t learn a good first touch, a 40-yard pass or how to go past an opponent as if he were an amateur. People will argue that he gives the ball away too much, or that he lacks in “productivity,” but I challenge anyone: for every time you think he’s cost Everton a win, I’ll give you three when he won it for us. However, I had come to terms with the fact that he would be leaving. It is a shame to see one of your own exit the club – especially when he’s got this kind of ability – but that was the decision all parties seemed to have taken. 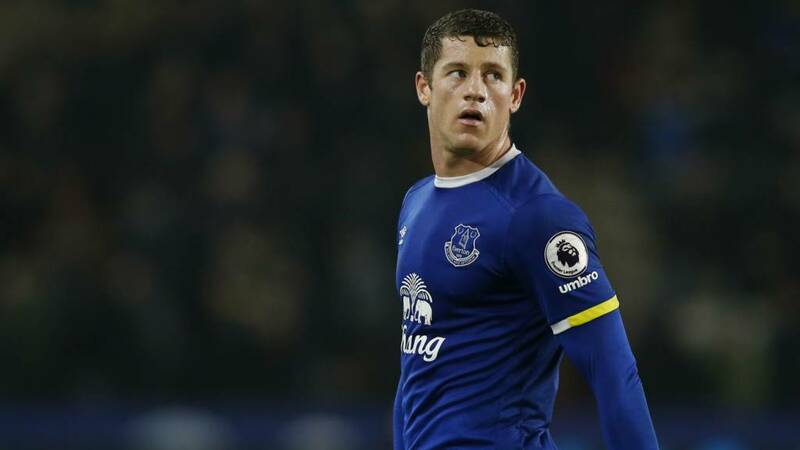 So, imagine my surprise when I awoke Friday morning to discover that Ross Barkley was still an Everton player. Now, this really is an odd situation. 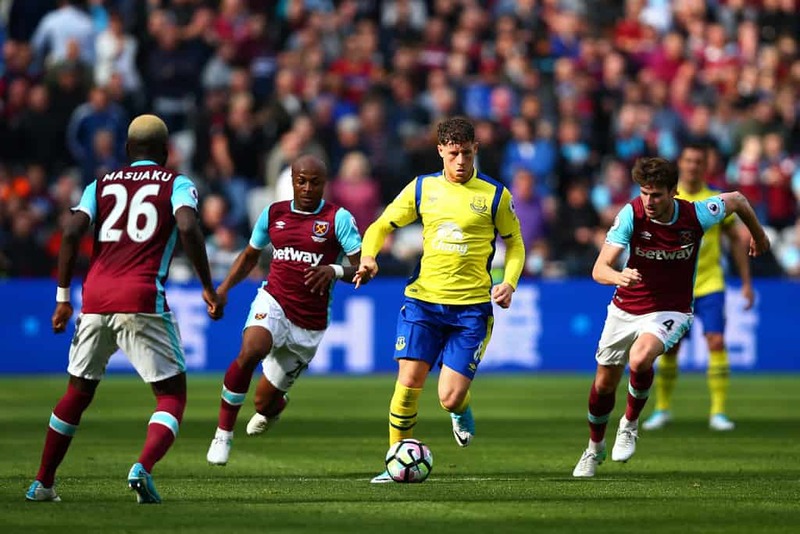 Barkley had made it clear he saw his future away from Goodison. Some papers have speculated that he wants a pay increase and some that it’s about Champions League football. The truth is that he would probably like both. £30 odd million and the deal is done. A simply ludicrous sum of money for a player with one year left on his contract who is yet to truly prove himself. And yet… se queda! But why? Isn’t this exactly what he was pushing for? The champions want him and they’re presumably going to chuck a load of cash at him every week for the privilege. I have found myself in a similar position to Ross before. I was in a job where I felt underappreciated and undervalued. I gave an ultimatum to my boss and he called me on it. This leaves you with two choices: you can stick to your guns and take whatever comes next, or you can bottle it and get back to work. The latter seems to have won the day on this occasion. So what does Koeman do now? Are we really going to let him walk away for nothing in twelve months’ time? Here the manager really needs to step up and handle the situation. My belief is that he will sign a contract if he can be convinced that he is truly wanted. And why shouldn’t we want him? I’ve heard many people say, “Let him go – he’s not that good anyway.” But they’re only thinking short-term. If our aim is to finish in the top six this season, then the likes of Sigurdsson may be our best option. But, if our aim is to win the league in the next ten years (and why not? Just look at Manchester City and Leicester a decade ago…), then I struggle to see how holding onto a good player, still five years off his best, is a bad idea. Ronald, get him signed up, get him fit and get him on the pitch so we can see him become the player he should be.